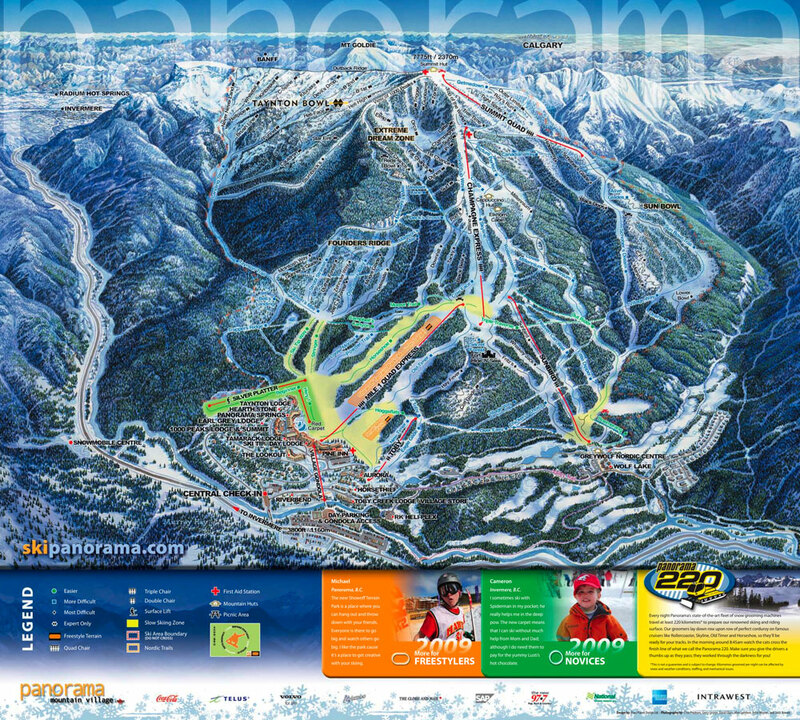 Panorama has a high skiable acreage and has many trails (120+) compared to our other featured ski resorts in Western Canada. There is something for everyone from gentle runs to more challenging off-piste style glades and powder trails in the Taynton Powder Bowl. Like many of our featured ski resorts, Panorama is perfect for families offering all the facilities you would need. Take the Panorama Ski Bus from Banff to experience Panorama ski resort in a day. Package your Panorama ski lift passes through us and save! Experience Panorama ski resort from Banff in a day onboard the Panorama Ski Bus. 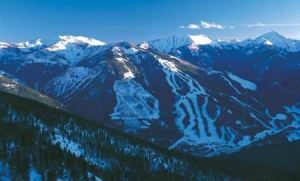 Rate includes return transportation from Banff and a Panorama ski pass - great value!